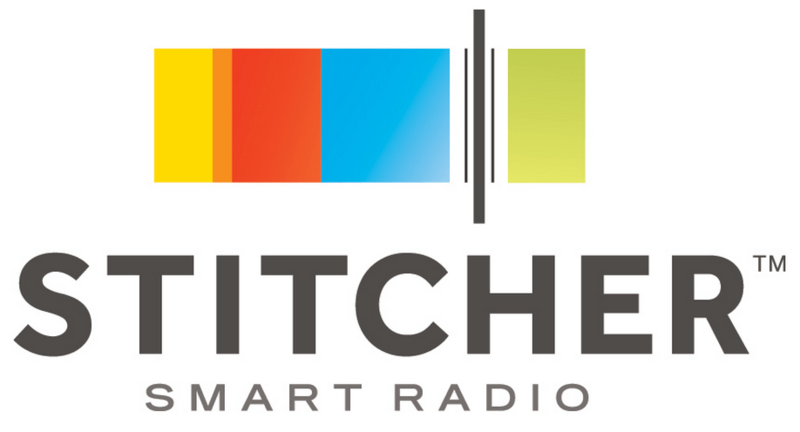 This week on the DATEScast, Derek is back online after his computer disaster and Tim welcomes him with open arms and handfuls of snacks. While the minor hiatus did equal some great snacking in Texas, it’s time to get back on track with our nationally certified PER system of snack ratings. 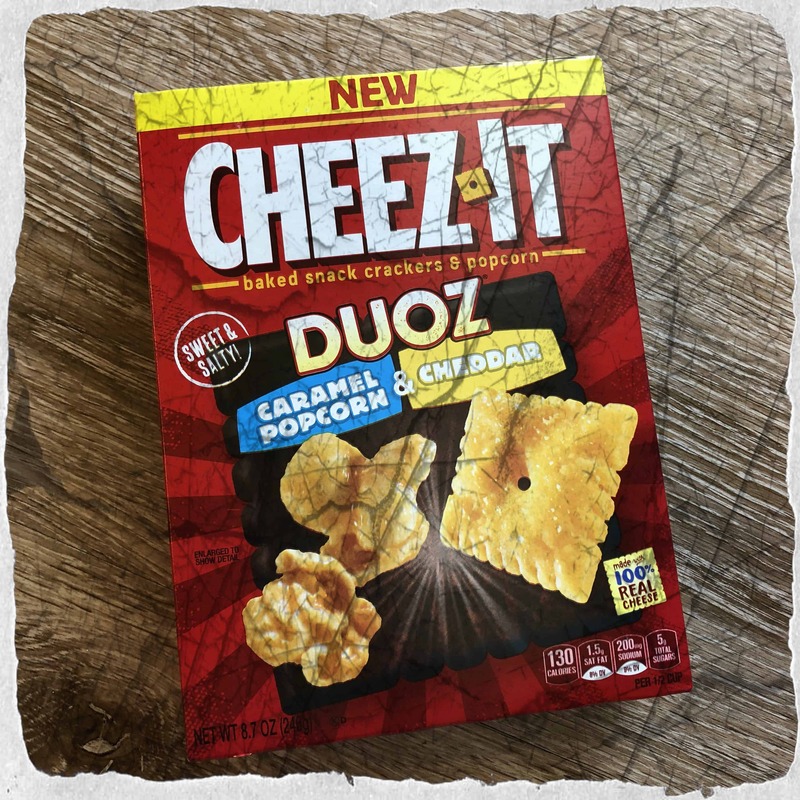 And since our dynamic duo is excited to be back together, they decided to PER another great pairing, Cheez-It Duoz: Caramel Popcorn and Cheddar Crackers. Is this snack combination as good of a duo as our snackologist team? Absolutely not, but few are.